Luxury apartment with breathtaking view of Rome. 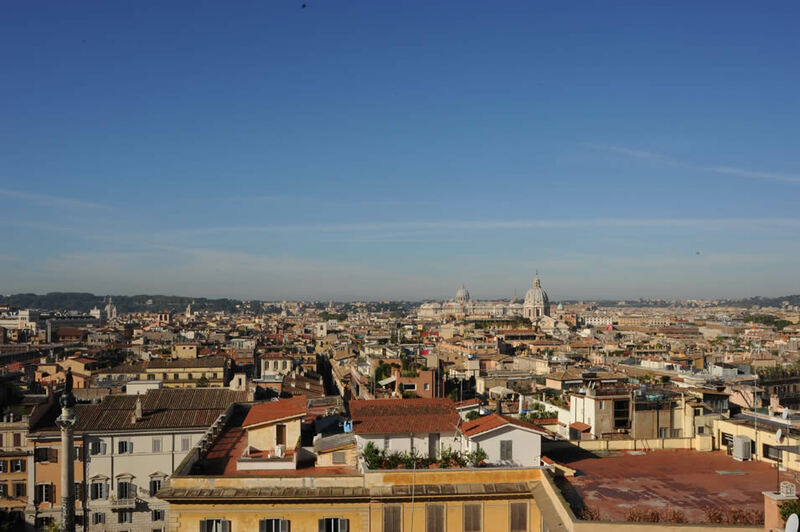 Luxury 110 sqm apartment in the very hearth of Rome, with a superb view of the city. 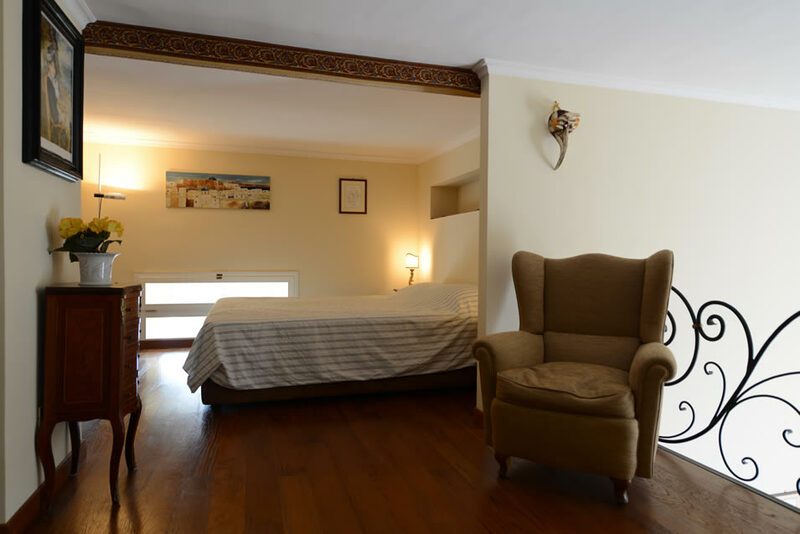 The apartment accommodates 4 people in two bedrooms, and is best suited for a family looking for a unique charm experience, never to be forgotten. Located atop the famous Scalinata della Trinità dei Monti (Spanish Steps), most of the attractions are within walking distance: museums, churches, archaeological sites and the most elegant shopping streets. In less than 5 minutes you’ll walk to Piazza di Spagna, Fontana di Trevi, Piazza Barberini, Via del Corso, Via Condotti, as well as to dozens of restaurants for all tastes and many theatres. Public transport is available within 300 m, which will take you everywhere in Rome. “Spagna” metro station (Line A) is 100 m away, and surface transport is available in many streets within few block. Taxis are available just round the corner, in Piazza della Trinita dei Monti. 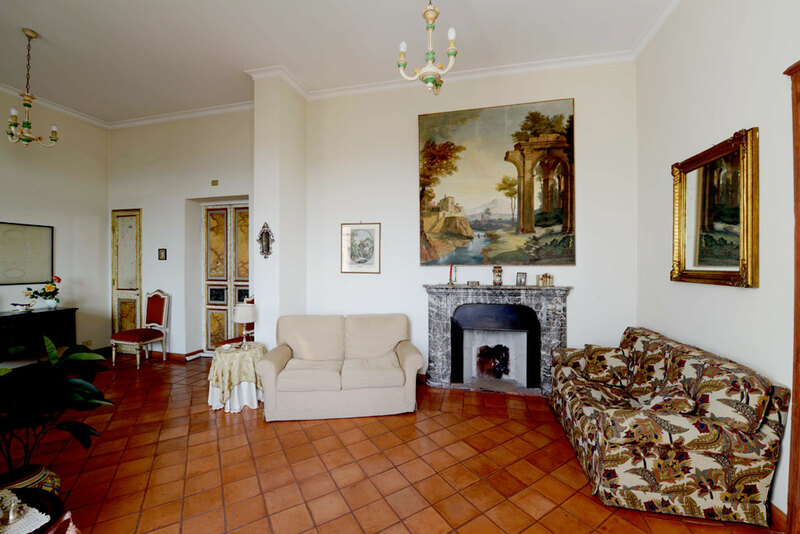 The apartment is licensed as a Tourist Home under the Municipality of Rome (Lic. No. QA 15451 of 30/12/1999). Check-in is usually at 2 p.m, check out at 10 a.m.; different needs can be accommodated. 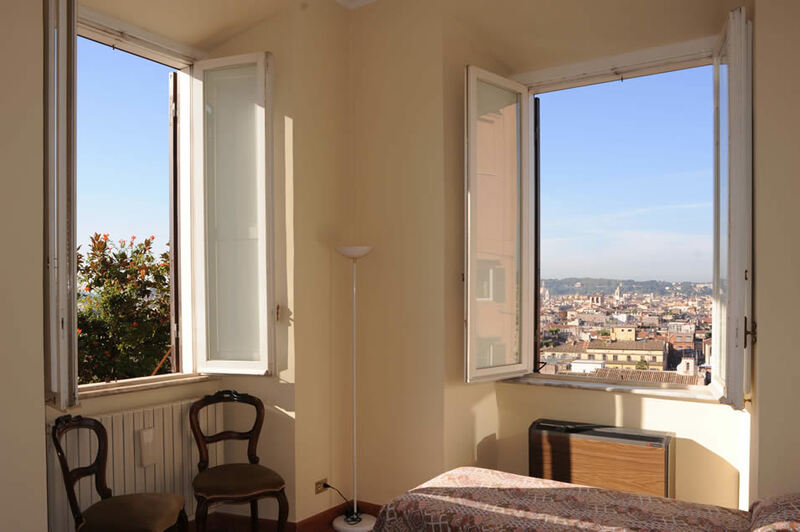 The apartment is located on the fourth floor of a XIX century building in via Gregoriana, at the corner of Piazza della Trinità dei Monti, 35 m above Piazza di Spagna. Five windows on the opposite sides of the entrance will give you a breathtaking view of the city, including S. Peters dome. 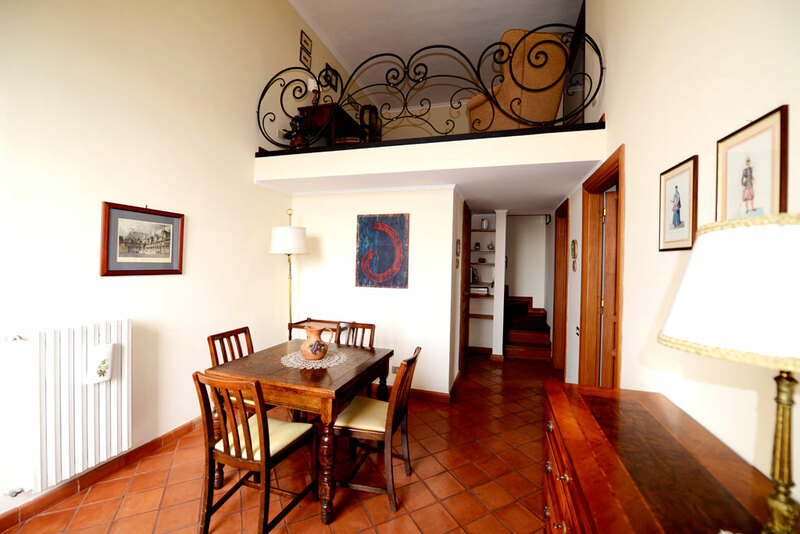 Elegantly furnished, the apartment has on the main floor a large living room, a dining room, a double bedroom, bathroom and kitchen; on a large mezzanine there is a second bedroom with a living area. The main bedroom is equipped with either a queen size bed of twin beds, as per request; the mezzanine bedroom is equipped with a queen size bed. The kitchen is fully equipped for all cooking needs. Other available facilities are: heating and air conditioning, 32’’ HD TV with international Sky channels, PC with internet free access, wi-fi, dishwasher, washing machine, safe box. Apartment Giuliana can be reached from Termini railway station by Metro in 10 minutes. Guests flying into Rome can reach Termini station from Fiumicino or Ciampino airports by public transport (train or bus). For groups of 4, taxis can prove a convenient alternative, which are available just round the corner. Private car service is available on request for transfers from/to airports, railway stations, Civitavecchia Port and other places.